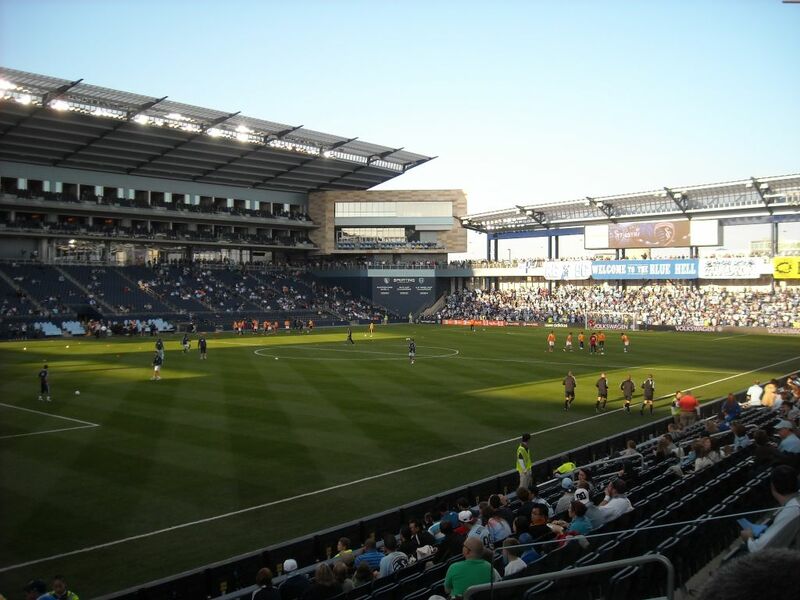 Children’s Mercy Park is the home field of Sporting Kansas City, Kansas City’s Major League Soccer club. The state-of-the-art facility has hosted Sporting since construction was finished in 2011. Sporting KC leads MLS both on the field and in the stands. There is a variety of seating options at Children’s Mercy Park, from the Budweiser corner to the Member’s Stand. The most vocal fans call the Member’s Stand home, and it is where the famous supporters group The Cauldron cheers on Sporting KC. Some of the most memorable moments at Children’s Mercy Park include the 2013 MLS Cup that Sporting KC won and the 2013 MLS All-Star Game. Sporting KC regularly sells the stadium out, and is approaching 100-straight sellouts. Originally named Livestrong Sporting Park, the stadium has changed its name twice, going from Sporting Park to Children’s Mercy Park before the 2016 season. Sporting KC upgraded significantly with the move to Children’s Mercy Park. Under the name “Kansas City Wizards,” the team played at Arrowhead Stadium from 1996 to 2007. From 2008 to 2011, the team played at CommunityAmerica Ballpark.